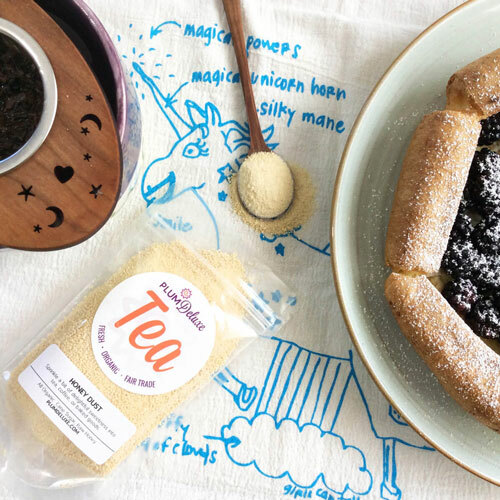 In the world of scones there are infinite possibilities when it comes to flavors. There are sweet scones, and savory scones, and then there are decadent scones. 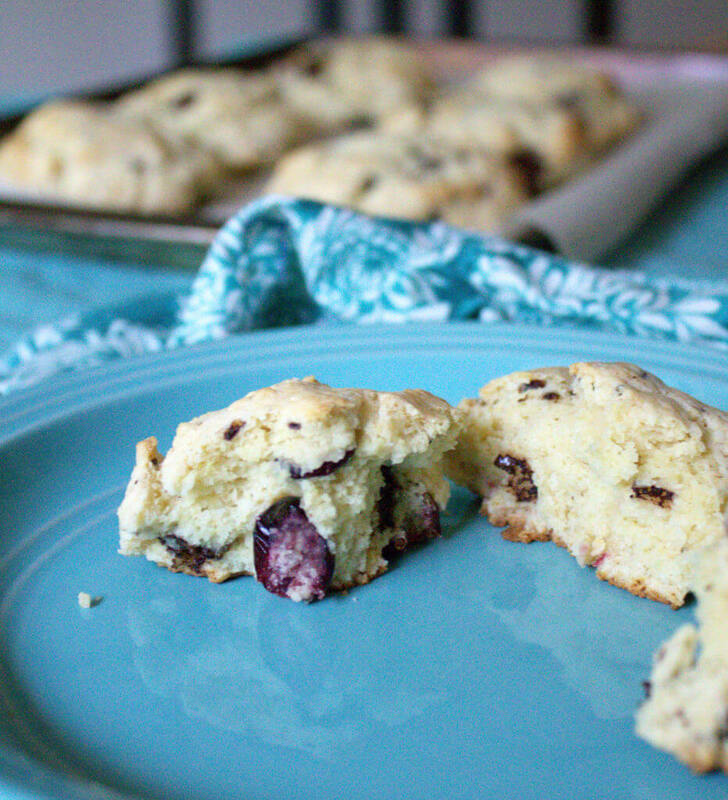 These dark chocolate cranberry scones fall under the decadent scone category. Over the years we’ve shared a number of different scone recipes, from fruity to cheesy, and even a few decadent ones. 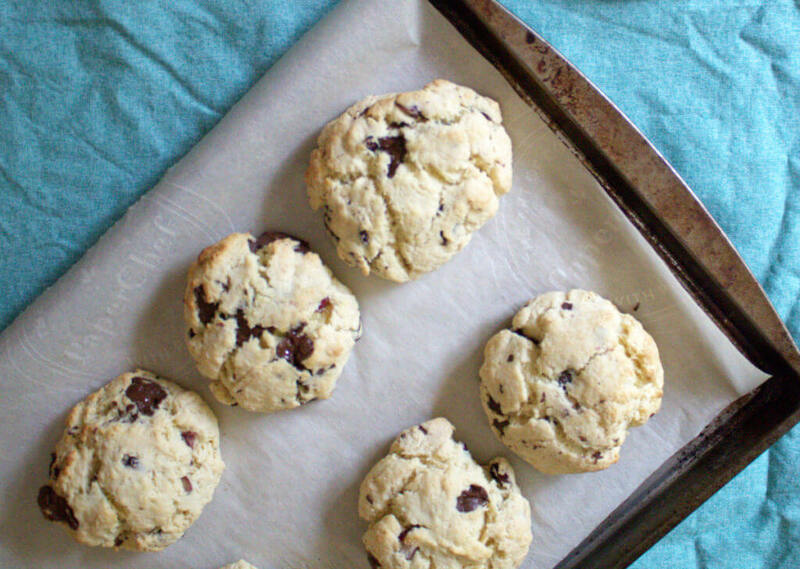 However, these decadent dark chocolate cranberry scones might just be our new favorite. And they make a wonderful afternoon or evening treat. Just imagine sitting back with your feet up, enjoying a warm scone full of melty dark chocolate pieces and chewy dried cranberries. 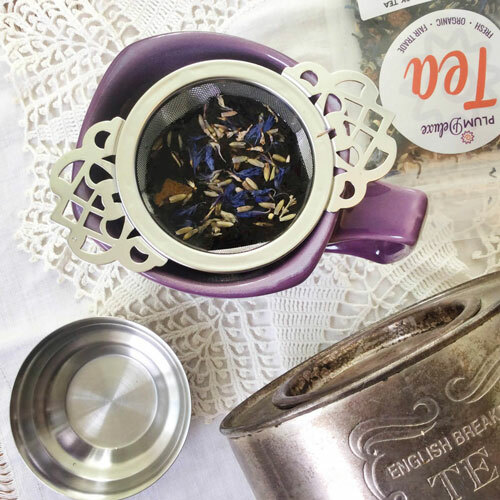 Pour yourself a nice glass of wine or a steaming cup of tea to go with it. And then add a roaring fire and you’ve got a scene that will carry you happily right into the holidays. Dark chocolate is often thought of as a decadent treat on its own, and as the flavor base of this scone it really is. 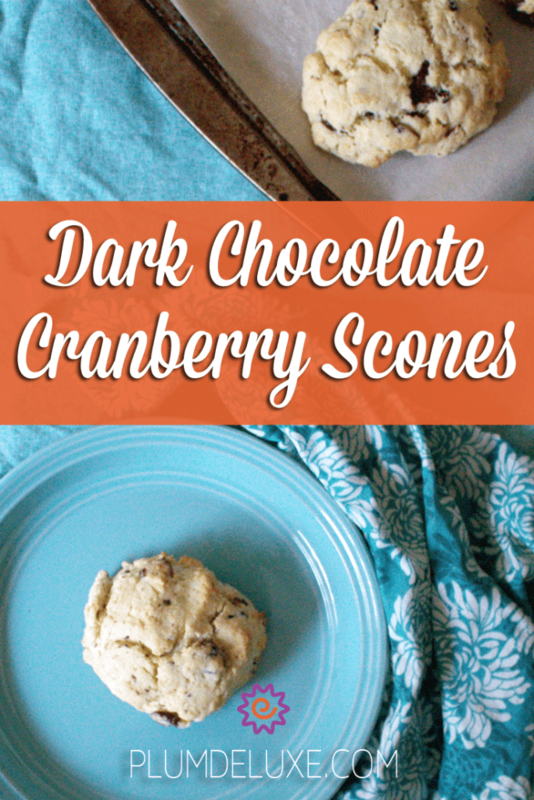 The slightly bitter dark chocolate blends perfectly with the sweet and tart flavor of the dried cranberries to create a truly decadent scone. Additionally, since scones tend to be on the drier side, the creaminess of large chocolate chunks is a welcomed delight. The creaminess is enhanced when you serve the scones warmed. If you can’t enjoy them straight out of the oven, 30 seconds in a microwave should do the trick. 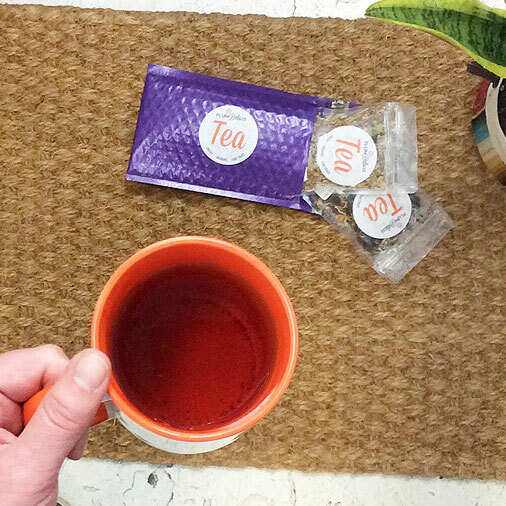 This combination is the perfect thing just as winter begins to roll in across North America. 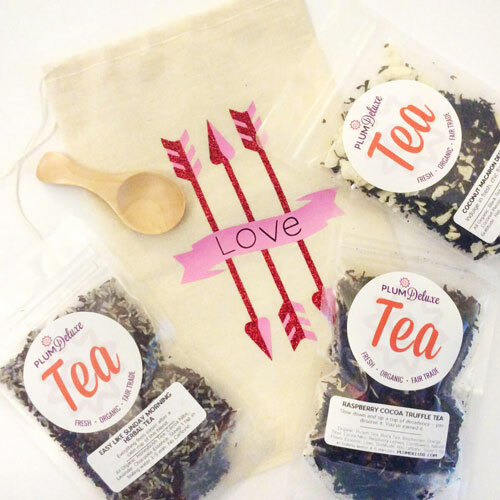 It’s true that as the days get shorter and the temperatures begin to drop we all start craving our favorite comfort foods. It’s the cold, dreary weather that makes slow-simmered sauces, creamy pastas, and baking sweet treats fashionable again. Why not add these wonderful scones into your baking rotation? In a small bowl, whisk together the egg and milk. Add the egg mixture to the flour mixture until well blended. Add the cranberries and chocolate to the bowl and gently mix until just incorporated. Transfer the dough to a piece of parchment or lightly-greased work surface (a floured surface will only dry out the dough more). Flatten the dough to about 1/2 or 3/4 of an inch thick. Using a butter knife or pizza cutter, cut the dough into triangles or use a cutter to shape them into rounds.